Kebili, a jewel of the Tunisian Sahara, is truly a destination all desert lovers should add to their bucket list. Fantastic weather, breathtaking scenery and great vibes catch visitors’ eyes and make them wish they could stay forever. 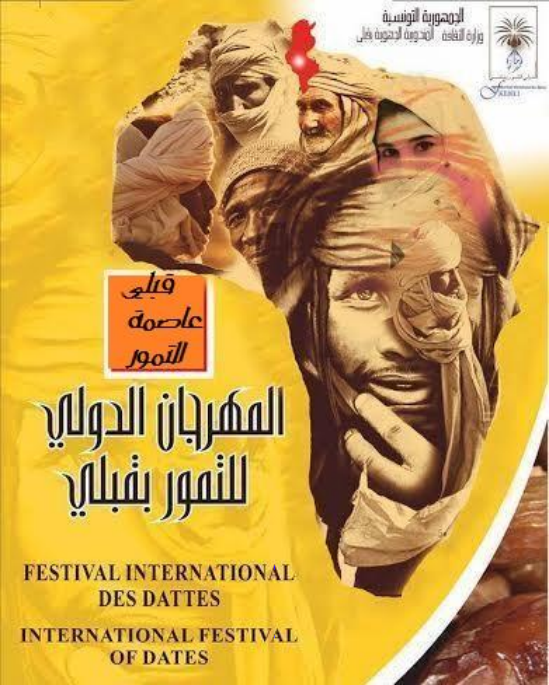 Particularly known for its date palms, Kebili is hosting, between the 1st and the 4th of November, the International Dates Festival in its 35th edition. A variety of interesting activities is available to the public this year. A market dedicated to the sale of freshly harvested dates '' from producer to consumer '' offers the possibility to taste and buy some of the best Tunisian dates. Passers-by can also access the international fair of crafts and trades and the trade fair of dates to learn more about the processing of dates, the Tunisian way. A contest of traditional cooking will take place to introduce Tunisian culinary specialties and to promote local products. Various artists will perform to complement this inspiring journey. The event is open to the public, so come and try yourselves a marvelous and exotic experience in the heart of the desert. The local community will welcome you with open arms to show you how the true happiness arises constantly and becomes a real delight.